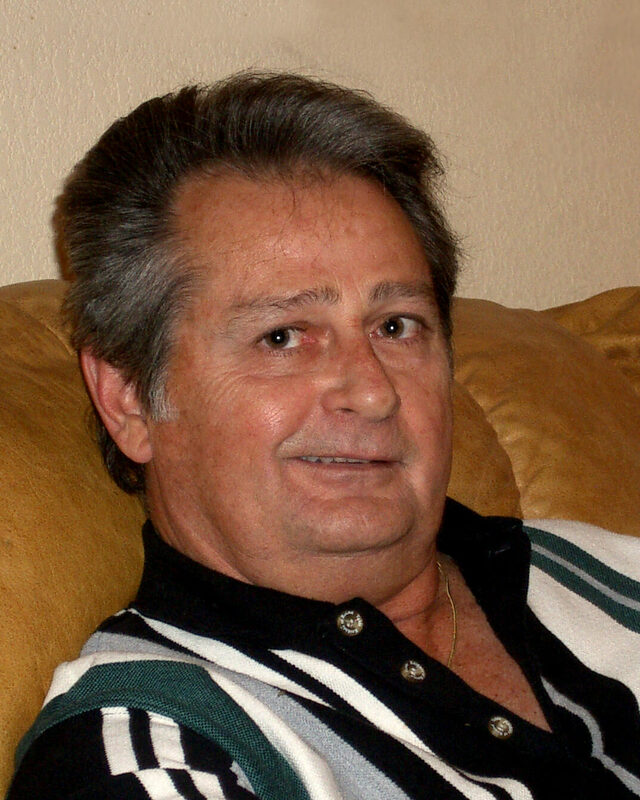 Wayne Edgar Davis, age 68, passed away in Aurora, Colorado on April 8, 2019. Born March 2, 1951 in Beaumont, Texas, Wayne was a devoted family man—his family was his life and reason for being. Wayne was a hard-working man and retired from United Airlines after being a ramp agent for many years; he was also a Lieutenant Corporal with the US Marine Corps and served in Vietnam. Wayne is survived by his wife, Jennie Lee Davis; his two daughters, Sadie Delores Davis and Brandy Alece Schroeder; his grandchildren, Autumn Christine Owens, Amy Lynn Baldridge and Zackary Sterling Schroeder; as well as his two great-grandchildren, Christian Layne Baldridge and Colin Jack Baldridge. Wayne is also survived by his siblings Mack (Sally) Davis and Melvie Jean (Gerald) Braquet. Services will be held for Wayne on Wednesday, April 17, 2019 at 11:00am at Horan & McConaty’s Family Chapel 11150 E Dartmouth Avenue, Aurora 80014, followed by burial at Fort Logan National Cemetery, Staging Area “C,” at 1:15pm. Memorial contributions in Wayne’s honor may be made to the Colorado State Fire Fighters Foundation (CSFFF.org) or the ASPCA (ASPCA.org). Please give your condolences to the Davis family. We want to offer you our condolences. Wayne was a good man, a good husband, and a good father. We were blessed to have him join our family 35 years ago, and we will miss him greatly. We are so glad we got to know Wayne and were able to break bread together. We will miss you Wayne. Rest in peace Wayne. Jennie, sending your family comforting energies, support, unity and love. We are so lucky that we got to know Wayne and had the opportunity to spend time with him on our cruise and various family functions. We will miss his kind eyes, awesome sense of humor and warm smile. We send prayers for peace and comfort to Jennie, Sadie and the family. RIP dear friend. I we’ll always remember this quote you were a great mentor, father, gentlemen and the hardest worker I know. I promise I we’ll take care of Sadie and Jennie to the best of my ability and be the man of the house. I love you and I we’ll strive each day to be as strong and kind hearted as you were.